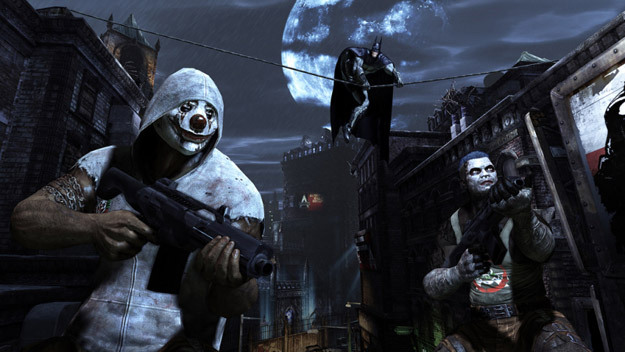 UPDATE: for a summary of the game, check out Filmonic here. 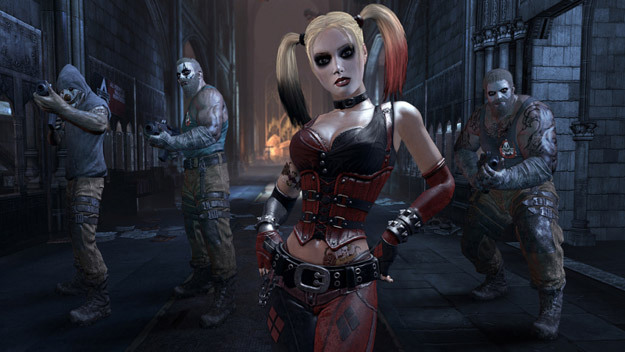 OMG… OMG… OMG… New trailer! 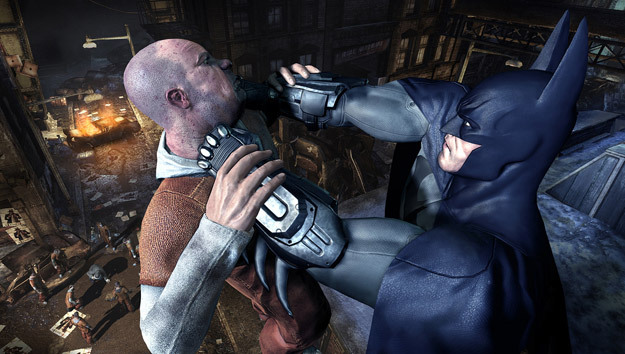 These graphics are sick. 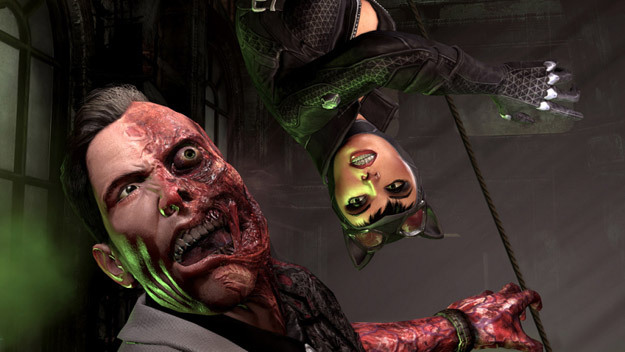 This trailed features Hugo Strange… take a look! 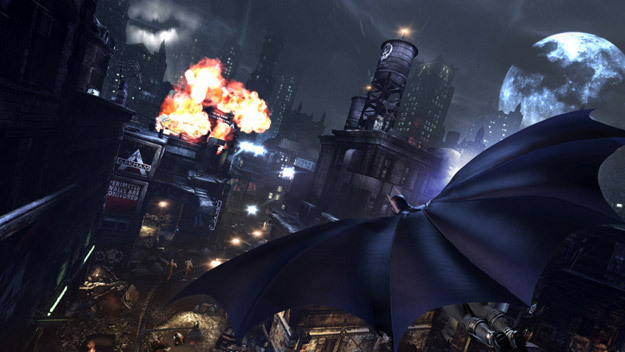 New Teaser Trailer *drools*. 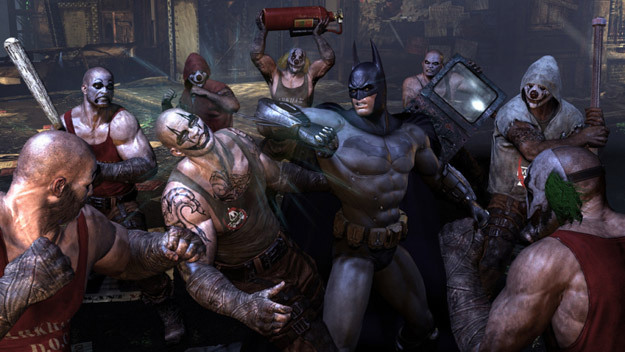 Enjoy, kiddies. 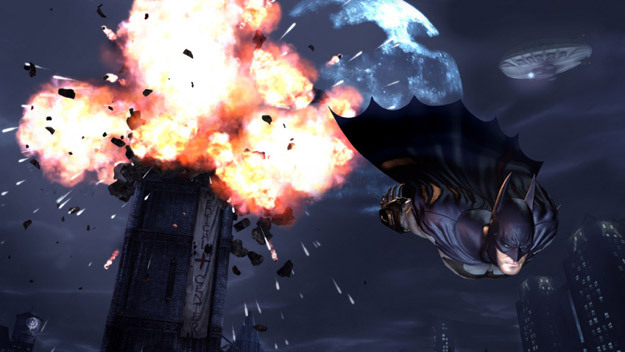 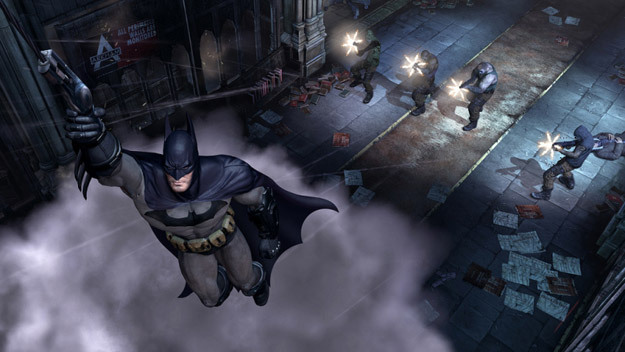 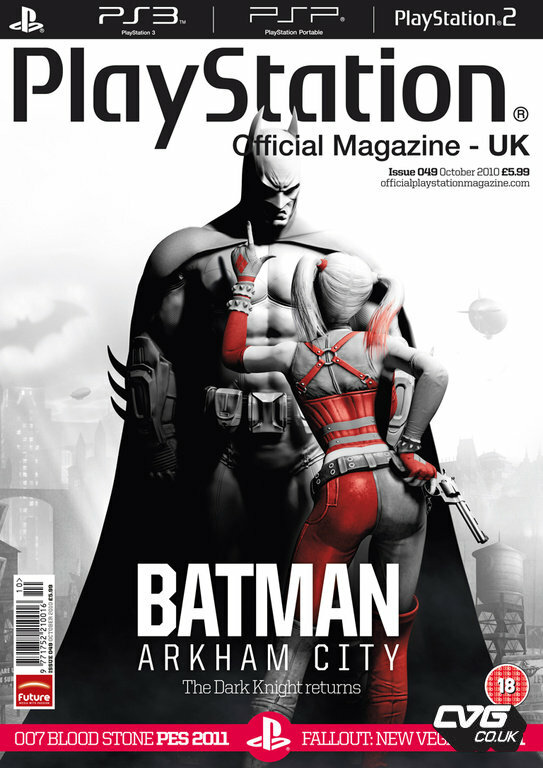 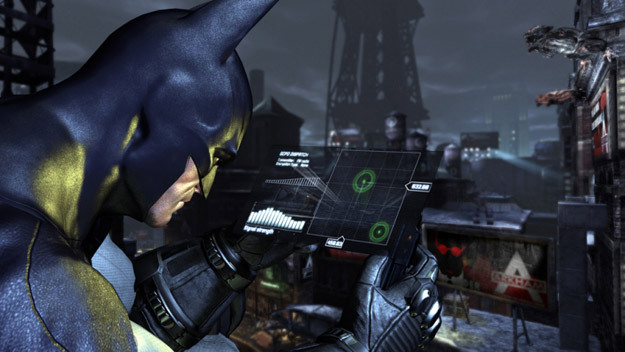 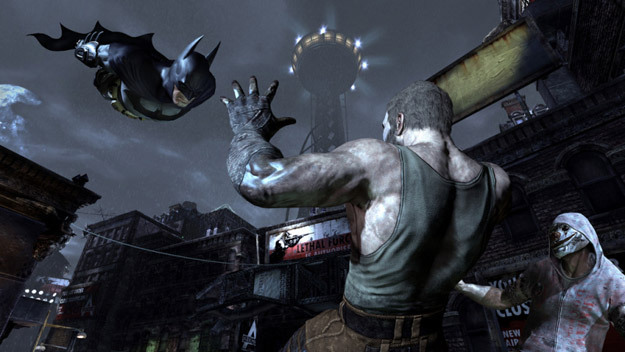 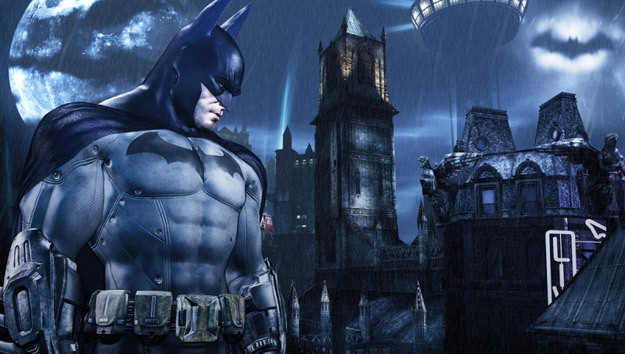 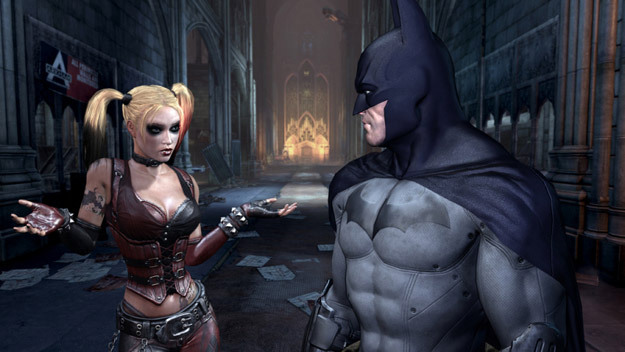 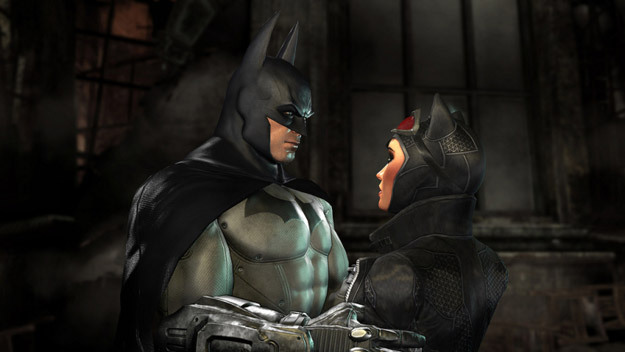 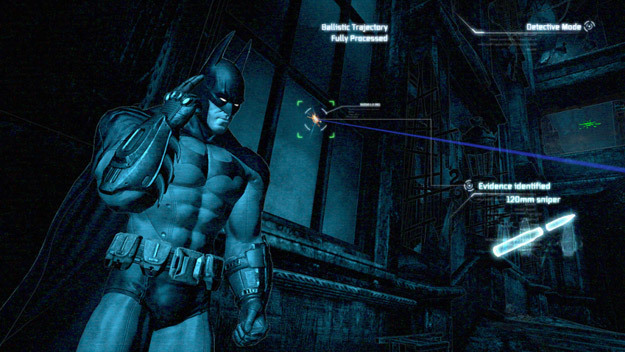 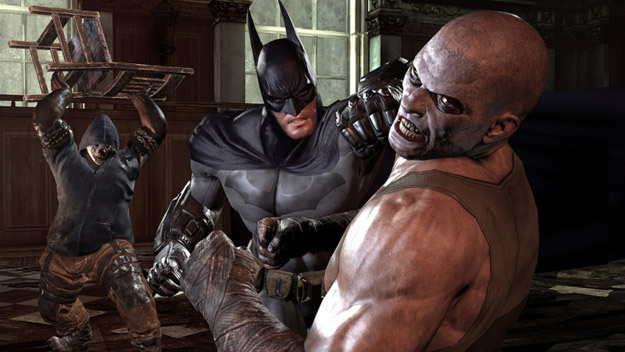 Batman: Arkham City (Formerly Batman: Arkham Asylum 2) has released some new pics – Enjoy! 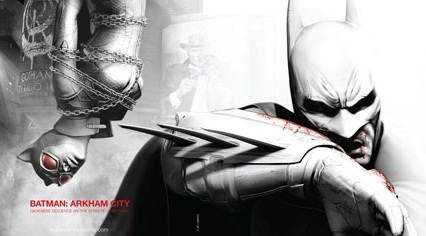 OK so I realize I’m super late on this (why didn’t anyone TELL ME?!?!) 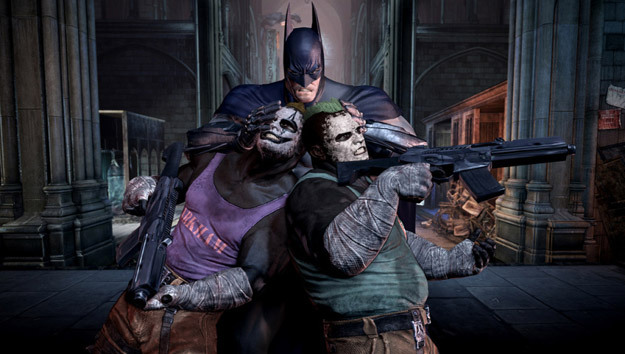 but easily one of my favorite video games, Arkham Asylum is getting a SEQUEL! 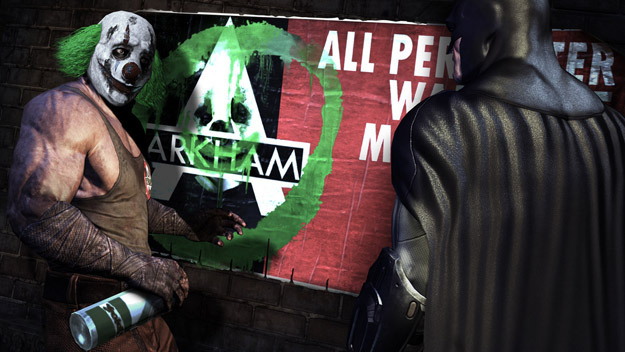 Arkham Asylum 2 will come out summer of 2011 and it looks so promising already. 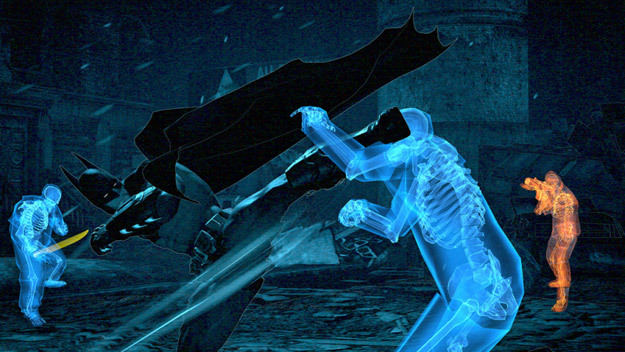 Below are the trailer and an IGN breakdown of the trailer. 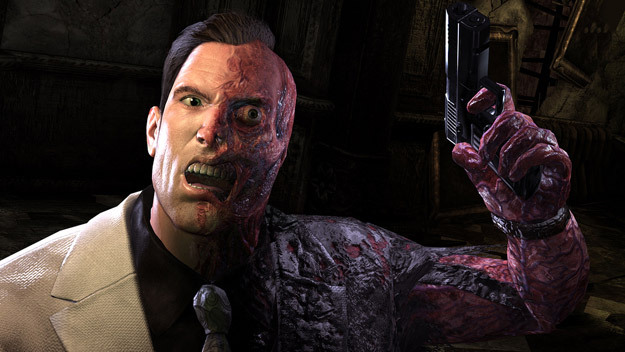 Also, check out the site here – I hear 2 will have a lot more Villain-wise – including Two-Face.